Ask about our special rates today! If you’ve been searching for a luxury apartment with generous amenities in the heart of OKC, welcome home to Avana 3131 Apartments. Let us be your own personal urban oasis. Spend your summers soaking up the Oklahoma sunshine at our sparkling outdoor swimming pool, complete with a misted sundeck and relaxing hot tub. 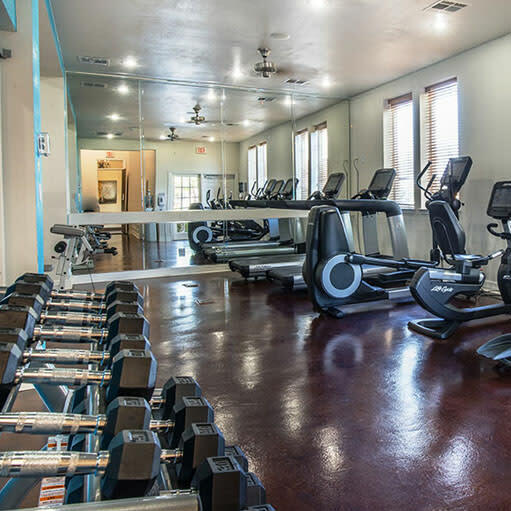 Because luxury comes standard in our gated community, you will also benefit from our state-of-the-art fitness center and deluxe yoga studio. In addition, we have recently upgraded our generous floor plans with gourmet kitchens featuring high-end GE appliances so you can create chef-quality meals without leaving your home. Find your bliss and get your kicks at Avana 3131 Apartments. Explore our eight unique floor plans. Live better with our world-class amenities. 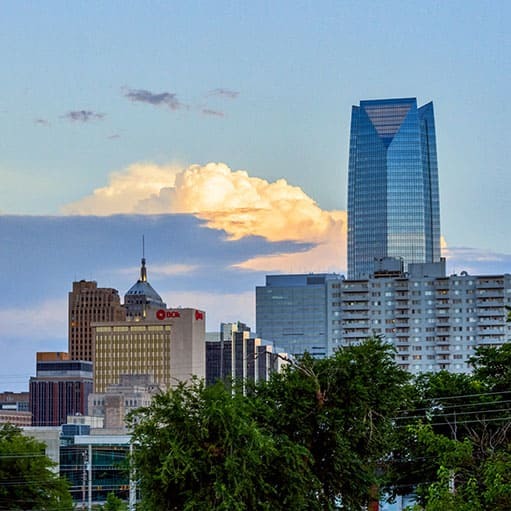 See why OKC is the place to be. Set along tree-lined streets in a quiet residential neighborhood, Avana 3131 Apartments can enhance your OKC lifestyle. 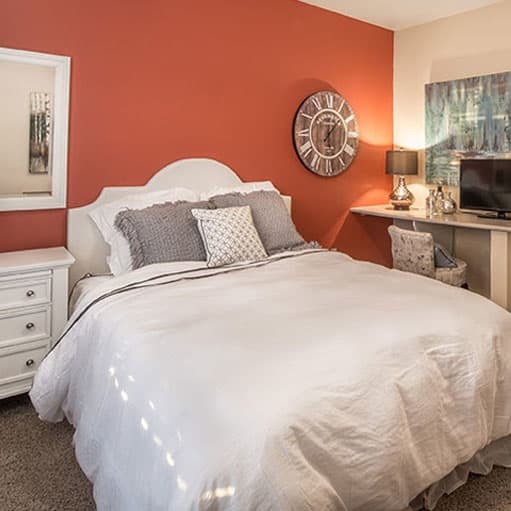 Our one, two, and three bedroom luxury apartments for rent in Oklahoma City, offer spacious and modern dwellings with state-of-the-art upgrades. With a soft neutral color palette and clean design, our generous floor plans boast ample square footage and comfortable living spaces. We’ve also upgraded our contemporary kitchens with efficient and sleek GE appliances. 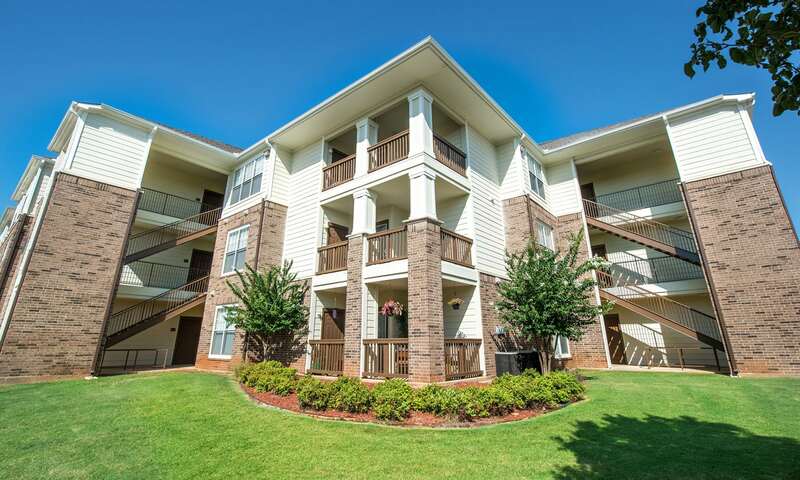 Avana 3131 Apartments is conveniently located along I-44 so commuting to school, work, and play has never been easier. 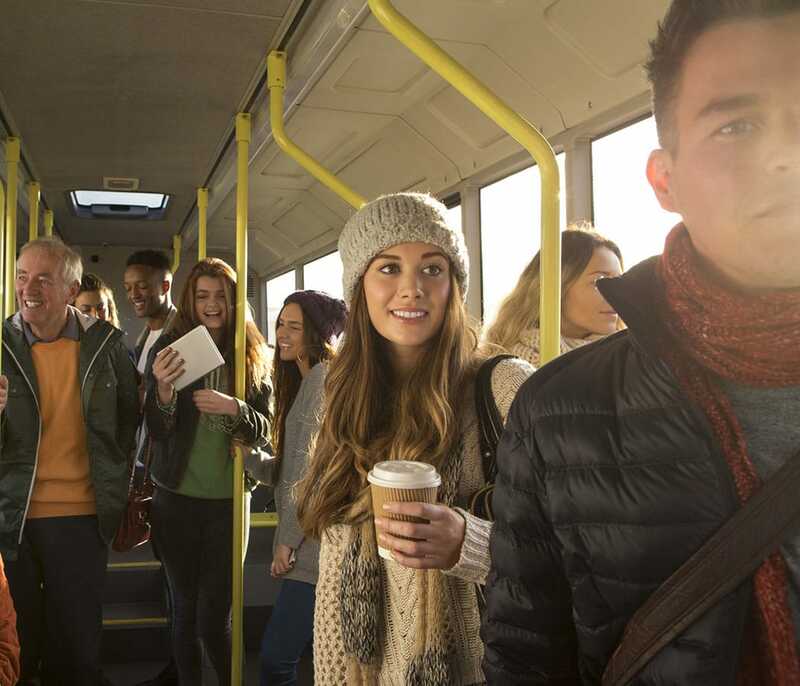 Situated only a mile from Oklahoma City Community College, students can bus, bike, drive, or walk to classes and seminars. We also offer close proximity to Will Rogers Airport, perfect for employees or anyone who needs to travel for work or pleasure. For a fun-filled afternoon, spend a day on the golf course at Hidden Trails Golf and Country Club or take the kids for a family-friendly outing to the aquatic center at Earlywine Park. Are you ready for more? 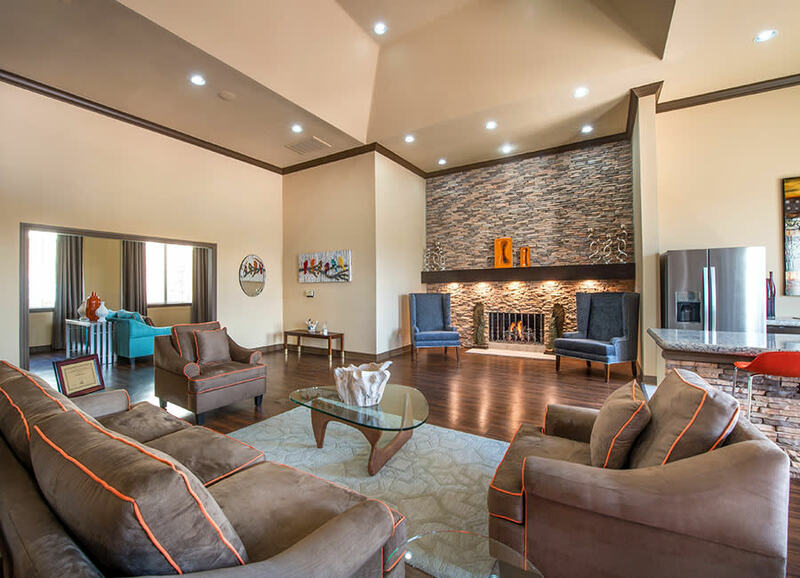 Contact Avana 3131 Apartments to reserve your luxury apartment in Oklahoma City today.